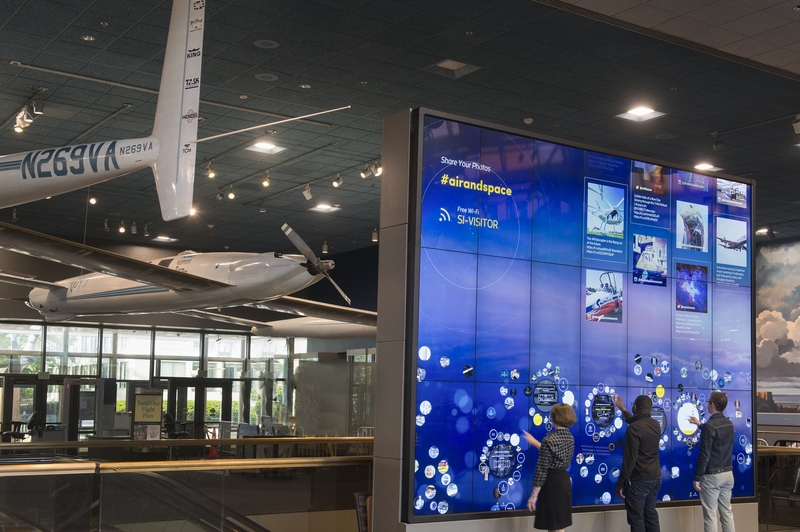 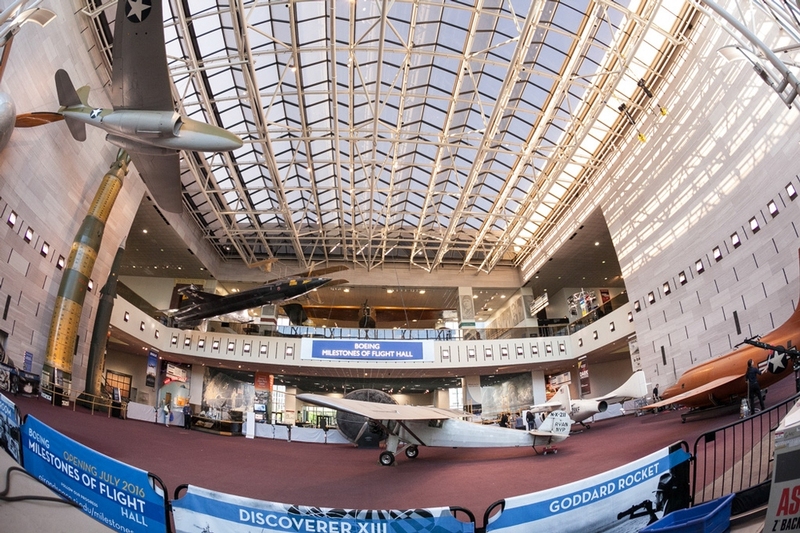 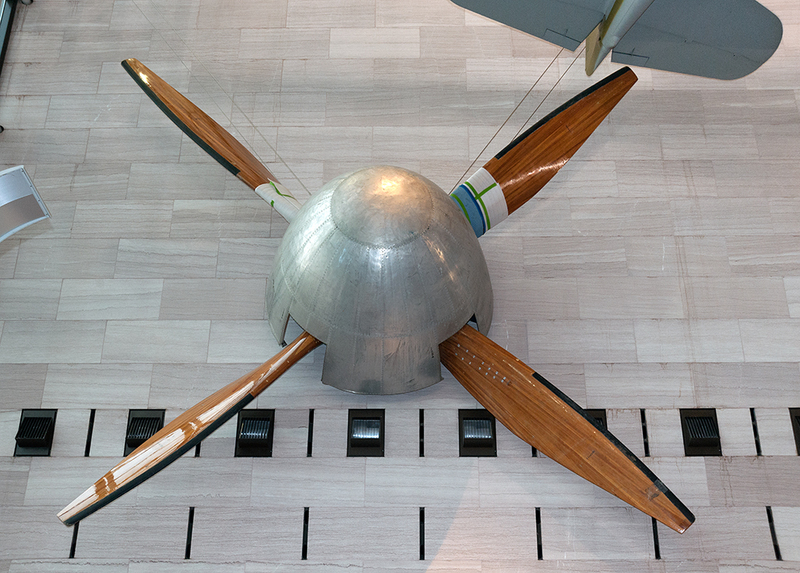 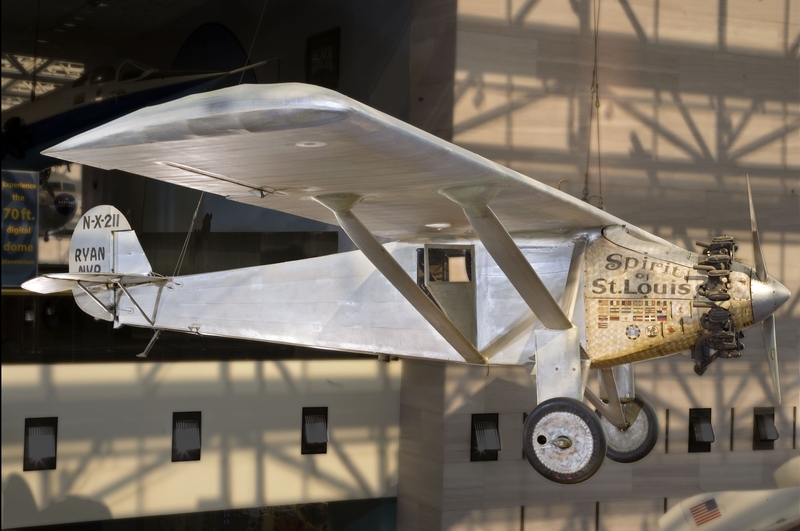 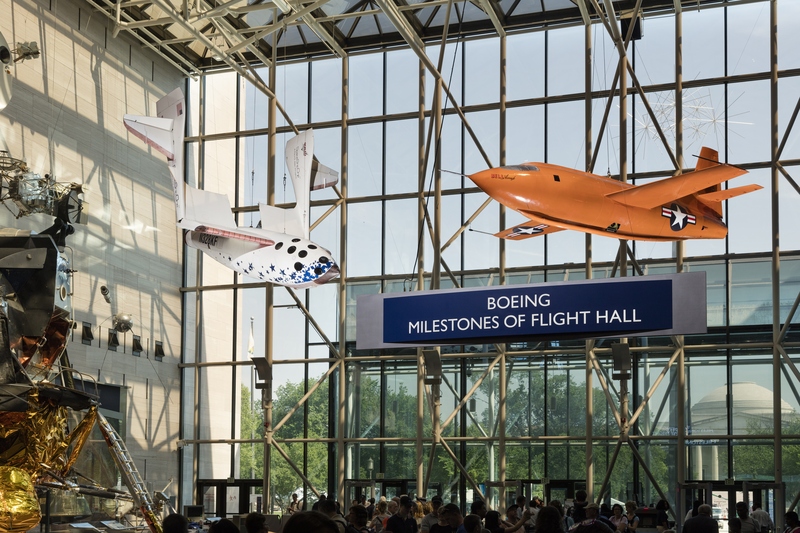 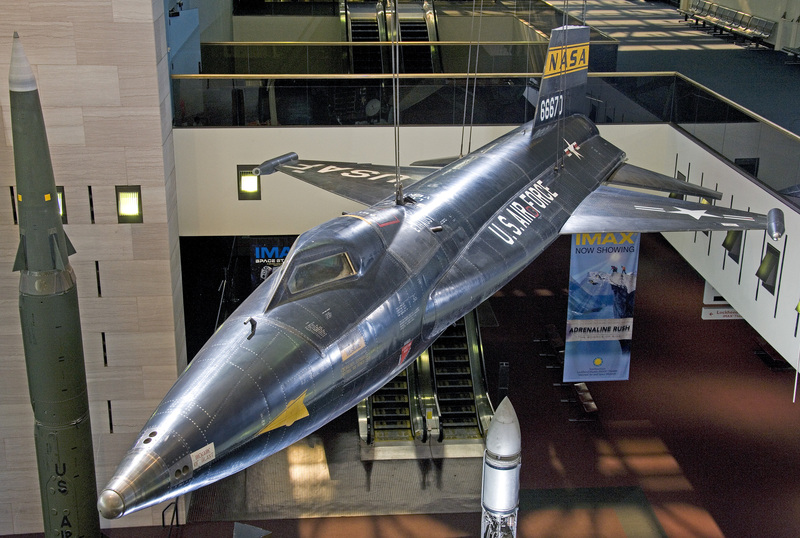 The National Air and Space Museum will reopen the “Boeing Milestones of Flight Hall” July 1 in conjunction with the museum’s 40th anniversary. 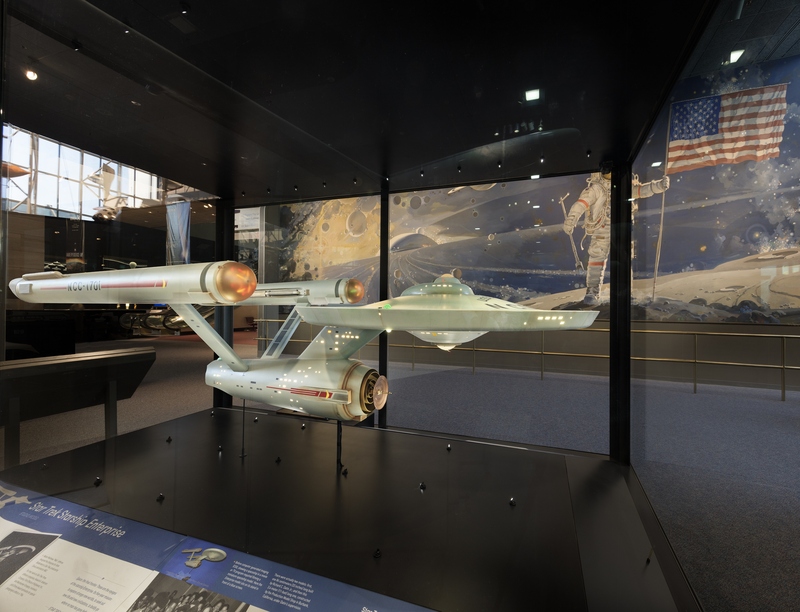 Several of the museum’s most iconic artifacts will remain on view, and new ones have been added. 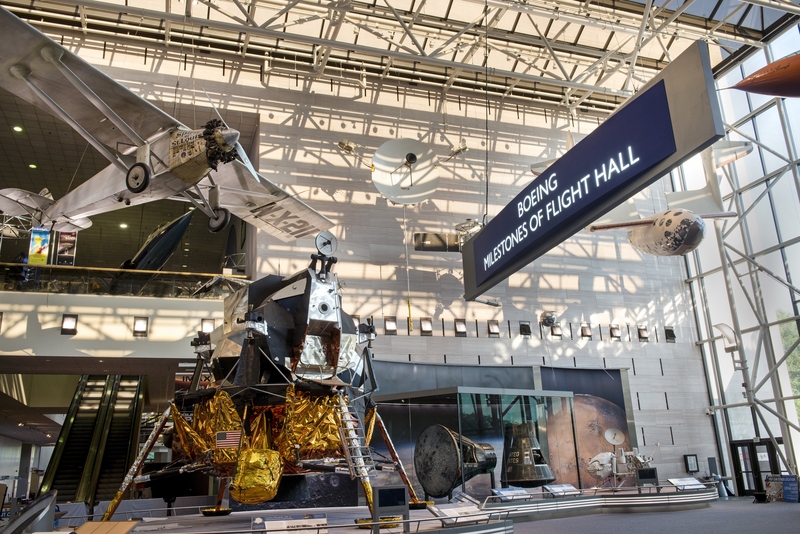 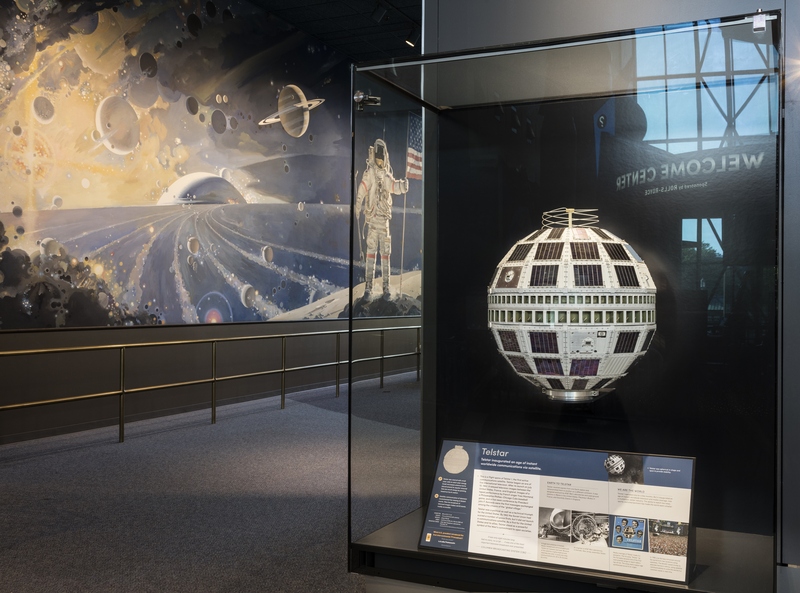 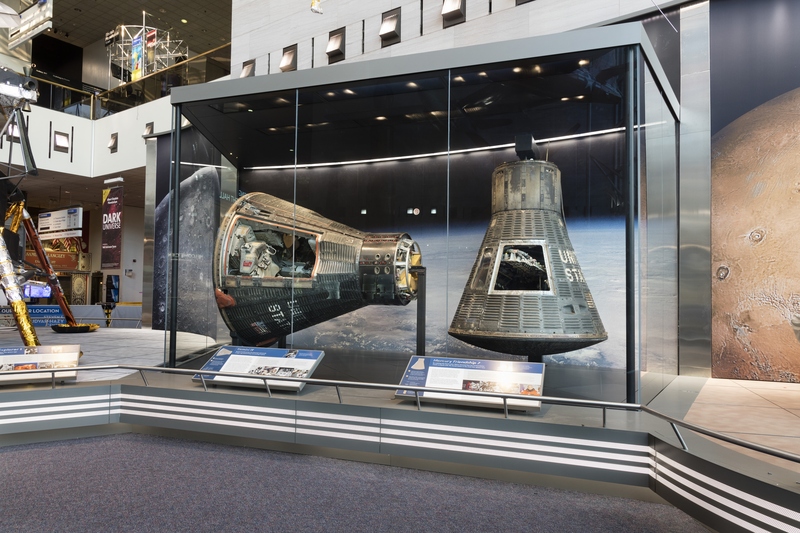 The Apollo Lunar Module displayed as a centerpiece below the “Spirit of St. Louis” in the newly renovated Boeing Milestones of Flight Hall. 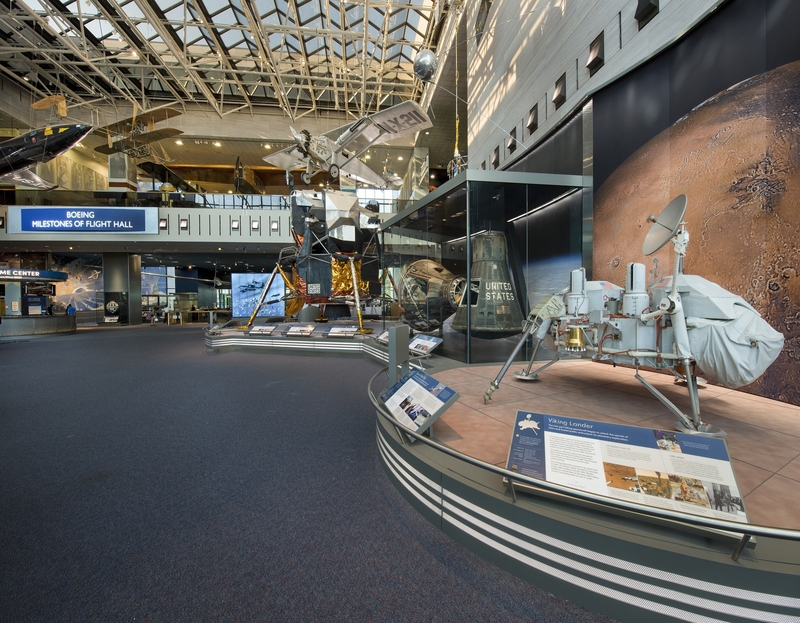 View of the Boeing Milestones of Flight Hall with Viking Lander in the foreground.